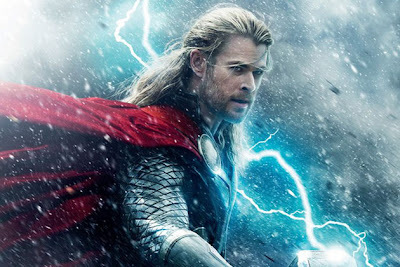 Marvel has released the first trailer for Thor 2: The Dark World. The trailer sees Thor battle an ancient race of Dark Elves led by the vengeful Malekith who threatens to plunge the universe back into darkness after the events of The Avengers. Thor: The Dark World is released in cinemas on 8 November.